A large plate with spaghetti with a lot of sauce is an easy to prepare, cheap, tasty and nutritious dinner. But it can also be much more than that. It's romantic food in quintessence. It's a family food. It's food at the expense of the wounded hearts. It's the party food your friends love. And, of course, it's the favorite of the children. Let's see: did I forget someone? I don’t think so... Why wouldn’t you organize a "spaghetti evening" tonight? How do you get ready to cook spaghetti? The better you get ready the better results you will get. Why aren’t you getting ready for the best results in this regard? Other common utensils you'll need: a ... to prepare the meat that will be in the sauce, a wooden plate, a good knife, spoons and cups for measuring the ingredients, and a wooden spoon to mix the sauces. Let's see: did I forget something? Maybe a bottle of good wine, to cook with? 3. Plan the meal. What else are you going to serve with spaghetti? Traditional variants are salad, bread with garlic and wine, maybe a special dessert. 4. Prepare them all so they can be available while you're cooking. Start with preparing a copy of each recipe you'll need. Then, from the recipes, pick the list of ingredients. Finally, collect the utensils and graduated vessels you will need. 5. Prepare the sauce and garnish; And everything else that needs for cooking, all these before you start to boil the spaghetti. In Italian "macaroni" means "dearest darling"? The Chinese consumed pasta since 5000 BC. There are over than 600 types of pasta are produced in the world? Italy produce about. 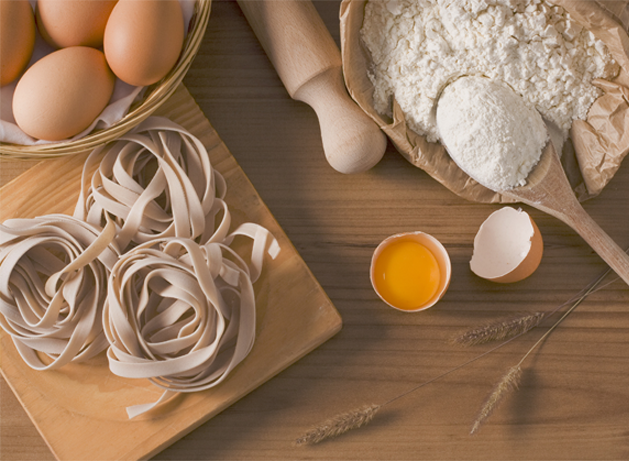 2.75 million tons of pasta per year and the average annual domestic consumption is approx. 27 kg. Per capita? World Paste Day is on October 25th? The World's Pastry Museum is in the center of Rome, near the Trevi Fountain? Throwing pasta on the wall to find out if it's "ready" is not a valid test? The Hutton "wedding noodles" includes only flour and eggs (about 8-9 pieces)? Hutton noodles have even arrived in Australia? 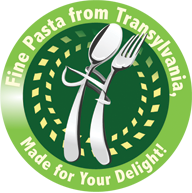 Each local (Satu Mare) consume an annual average of more than 5 kg of Hutton pasta? The snail soup / csiga soup was traditionally served at the old weddings in the country because it was thought that they would have fertility induction properties? Cus-cus can be cooked in soup or can it be treated like rice, barley or other cereals? The noodles are a food that makes you feel good?Not surprisingly, the consumption of noodles increases in the cold months by up to 20%? Chinese noodles are called "barbells of the dragon"? In ancient times, noodles were considered to be the king's food because the dragon was considered the Emperor's symbol. The Chinese also think that the thin noodles represents longevity? According to the Chinese custom, at the celebration of the birthday, the celebrant must have a bowl of noodles.And on other occasions like the new Chinese year or the noodle weddings are always present to represent happiness in life. The noodles are: cheesy, taste good, easy to prepare, versatile in the kitchen, long-lasting, can be consumed hot or cold, anytime and anyway? Nowadays, noodles are consumed in over 200 countries? 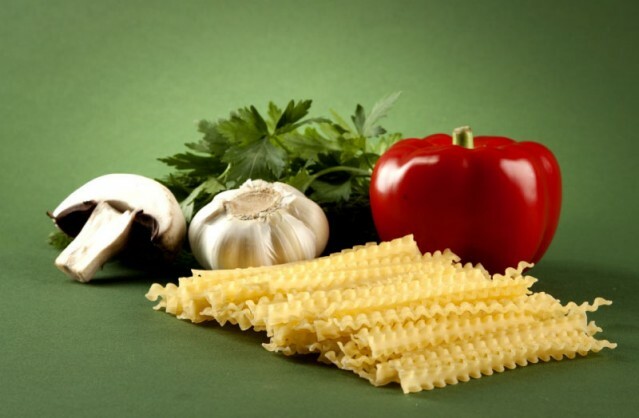 Pasta are a versatile choice for a healthy diet? 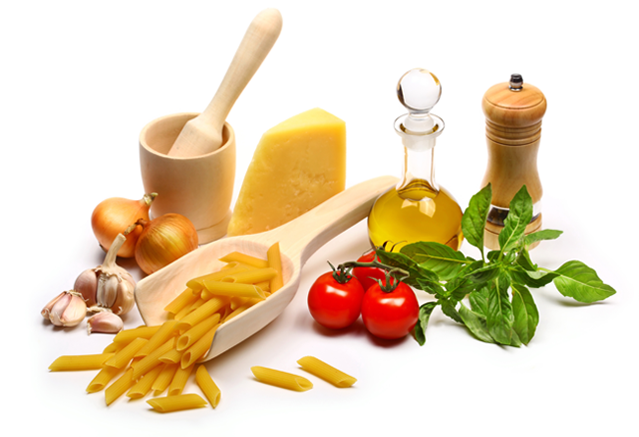 Pasta have naturally low fat and high carbohydrate content - the ideal food for the body. Studies have shown that having a diet rich in complex carbohydrates (55-65% of calories) and low in fat (25-30% of calories) with an adequate intake of protein (10-15% of calories) induce a low incidence of heart disease and cancer? 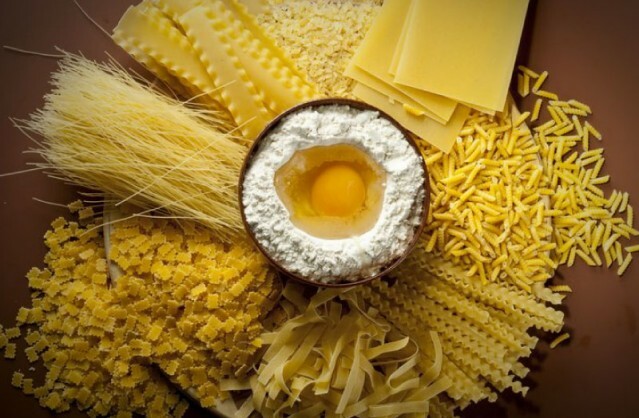 Pasta contain "good" carbohydrates?Carbohydrates are the main source of glucose in the body, the crucial source of energy for the brain, red blood cells, muscles and organs. Pasta are an excellent source of complex carbohydrates. Pasta is not "white food"?Pasta is golden or amber-colored because they are made from flour, ground wheat grain.The white flour used in making white bread is ground from common wheat. Pasta is nutritious? 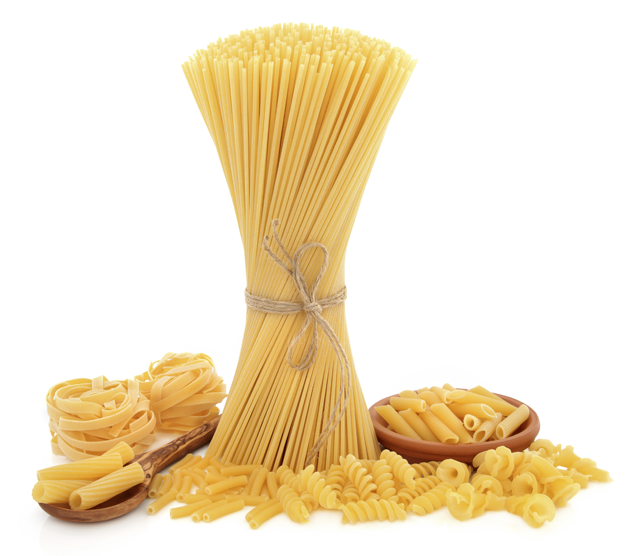 Pasta have a surplus of B vitamins, iron and niacin. It contain very little quantity of sodium and have no cholesterol (those without eggs). Pasta has a low glycemic index (IG) so it does not cause rapid blood sugar? The glycemic index measures the rapidity with which carbohydrates trigger increases in blood sugar; The higher the number, the higher the sugar level.